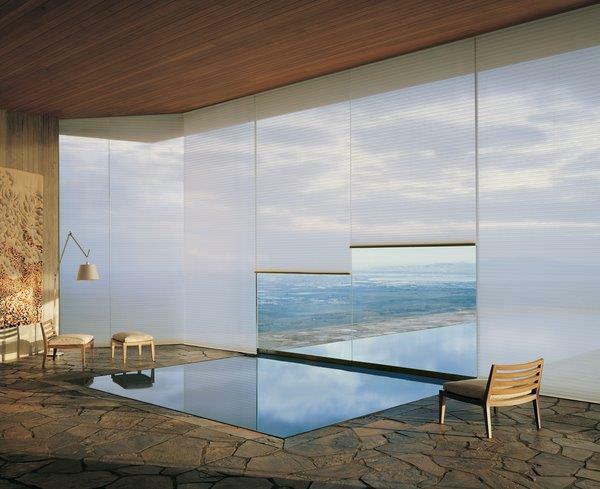 Windows blinds are a popular window treatment among our customers, mainly for their versatility and modern aesthetic. They allow you to let in as much light as you want and provide sufficient privacy from neighbors and the outside world. At Speedwell Design Center, we offer numerous types of window blinds to match your home’s decor and color schemes of individual rooms. We carry Hunter Douglas blinds and shades in various materials and colors to suit any room of your home, whether you’re installing them in a bedroom or living room area. This brand offers exciting new products and options all the time, and you can find them here at Speedwell Design Center. When you visit our state-of-the-art showroom in New Jersey, you can explore working displays of Hunter Douglas window blinds so you can see, touch and operate all the beautiful options this brand has to offer. Many customers considering the safety of kids and pets may choose roller or honeycomb shades that don’t have cords built in. Motorized shades are also available, and these are easy to operate with the push of a button or by using a preinstalled phone app. When you visit our showroom in Morristown, NJ, our professional staff can help you decide which type of blinds are best for your windows and family’s needs. This can help ensure your long-term satisfaction with your purchase. 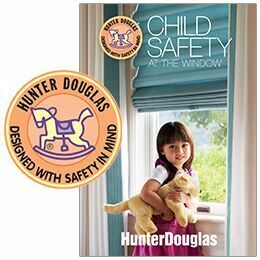 We encourage you to download this PDF catalog of child-safe Hunter Douglas blinds to help you choose which type and style you might want for your home. 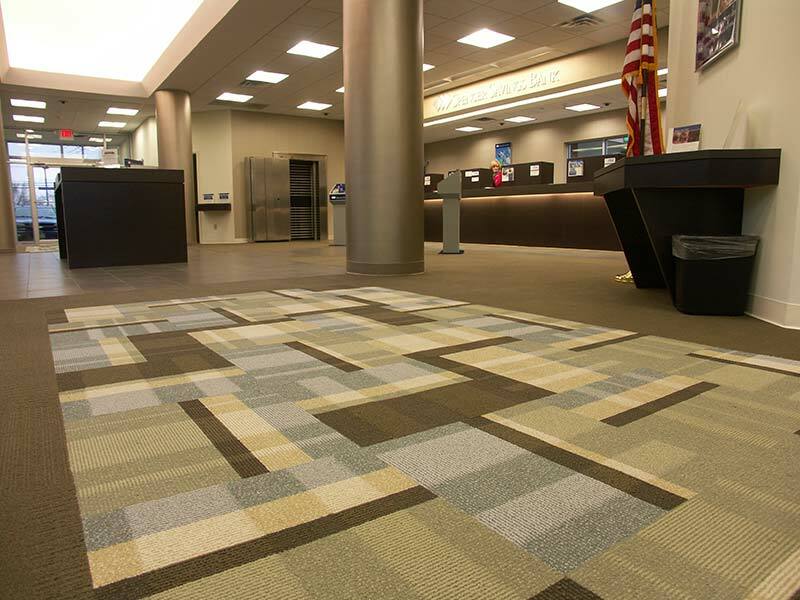 It can help narrow down your decision, so when you visit our showroom, you might already have a few ideas in mind. Schedule an appointment for a consultation with one of our window treatment professionals by calling 973-538-9090973-538-9090 or contact us by filling our online form. We look forward to helping you choose window blinds you can be satisifed with for years to come.